Planting seeds and learning about the impact we have on the environment. At ISS International School we have been enabling and empowering our students to realise their full potential since 1981. We have been an IB PYP authorised school since 2002. 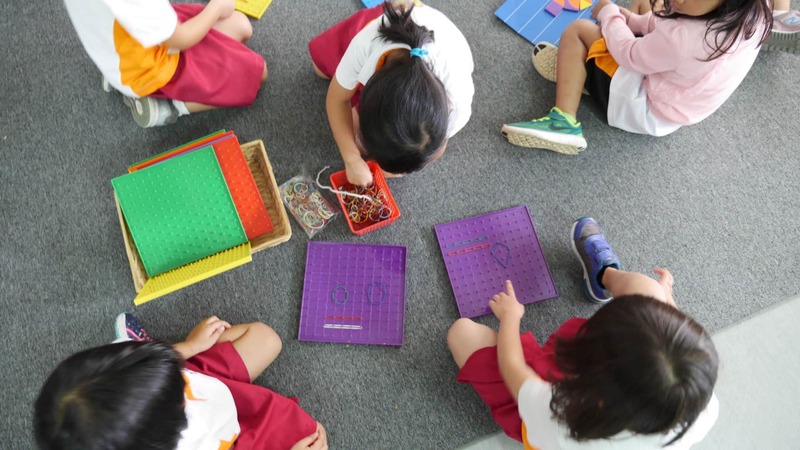 Our Early Years / Kindergarten programme is open to Singaporean, Permanent Resident and non-Singaporean students. 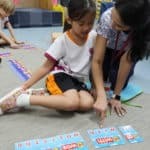 To find out more about our Early Years / Kindergarten programme, please refer to www.iss.edu.sg or write to admissions@iss.edu.sg / +65 6475 4188. 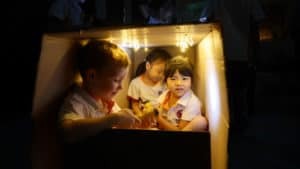 The Early Years (Kindergarten and Kindergarten 2), when your child is between three and six years old, are crucial and form the basis to their development of academic, social, critical thinking and creative skills. The support of our caring teachers to nurture and guide them on their journey is just as important, as they are taught to understand and connect with themselves, their neighbours and their world. Our determined effort to keep class sizes small mean that teachers are able to play an active role in the care and development of your child at this important stage in their life. This is vital to encourage them to explore new concepts and discover the world around them. The ISS Early Years / Kindergarten programme follows the International Baccalaureate Primary Years Programme (PYP) framework. The approach is a progressive constructive journey, where the child is at the centre of the learning process. The programme revolves around three core principles where they are taught to learn and develop based on an Inquiry, Action and Reflection process, as opposed to being fed information and memory work. This framework of self discovery, set in a student centred learning environment, coupled with a strong focus on second language, music, art, physical education and play, has given us many successful and happy young students. 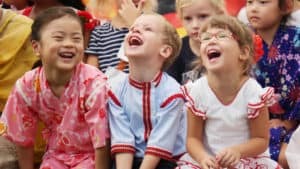 They leave the early years programme with a balanced combination of academic skills and creative play, ready to take on the challenges of elementary school. Our ISS Early Years / Kindergarten lessons are based on Units of Inquiry where children learn how to make connections across all subjects. This method of teaching encourages conceptual learning, and making connections across multi-disciplines, allows deeper understanding, which in turn fosters creative and critical thinking. and to be respectful of other cultures and beliefs. Enjoying the celebration of diversity at our annual International Day. Your child is always at the centre of this progressive and constructive learning process, which provides a framework for their academic and personal development. This is balanced with an extensive pastoral care programme involving teachers, staff and the entire ISS International Community. 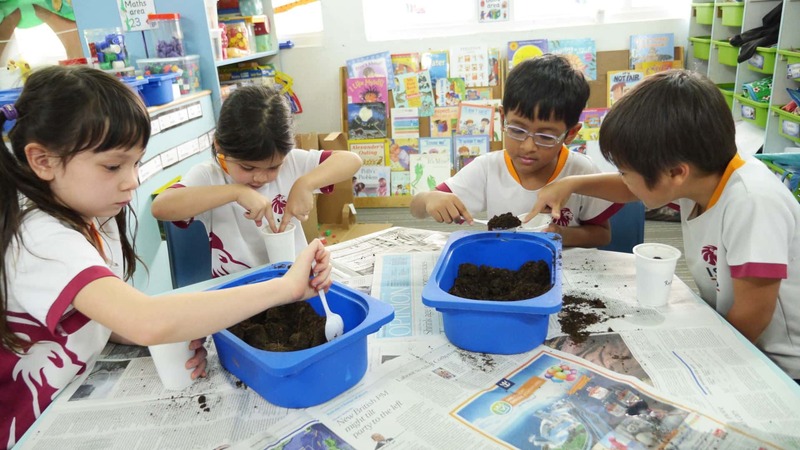 It begins in Early Years and continues through all years of school at ISS International School. ISS International School, ‘Realising Potential’ in young minds.